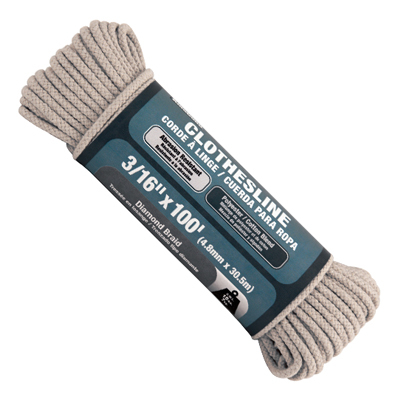 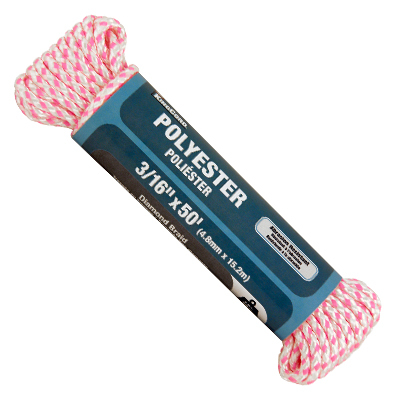 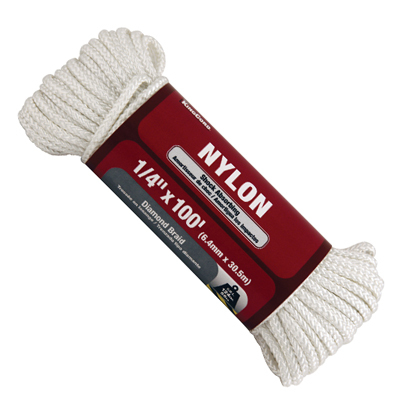 Cotton is a widely used natural fiber rope that is often used in the forms of small twines and cords. 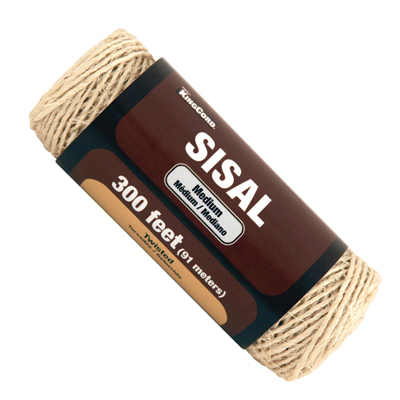 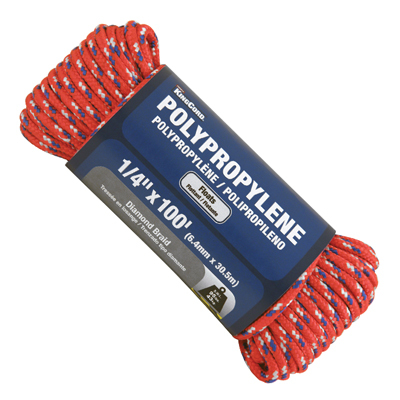 It is soft, pliable and easy on the hands. 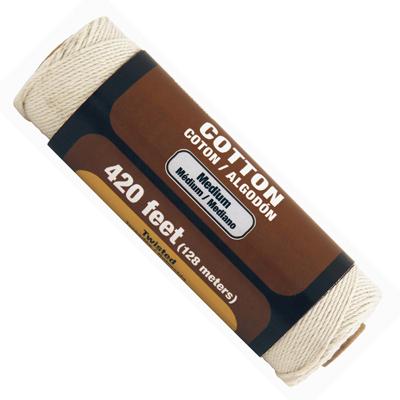 Due in part to its medium strength characteristics, Cotton is an excellent choice for a wide variety of common household uses, including the kitchen, garden, for blinds, crafts or for package bundling.